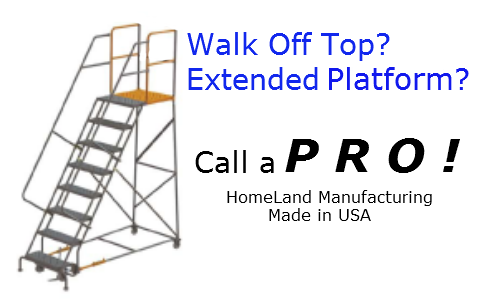 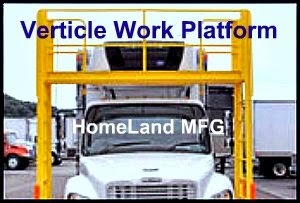 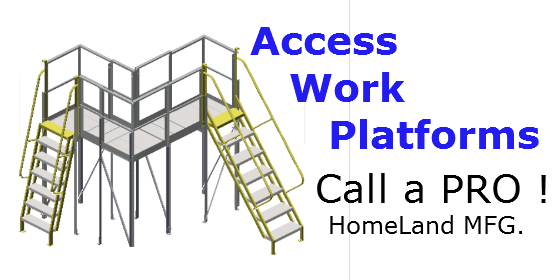 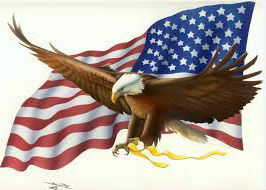 Homeland Manufacturing, Inc > Steel Work Platforms, 888-661-0845, Call a PRO. 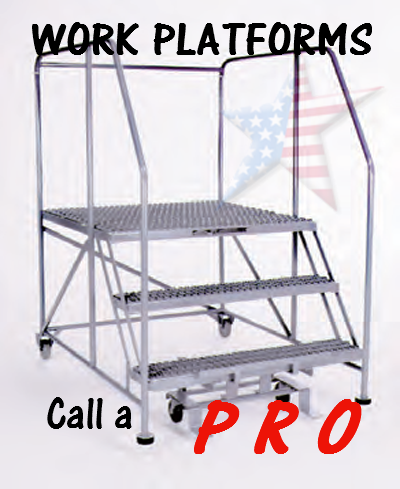 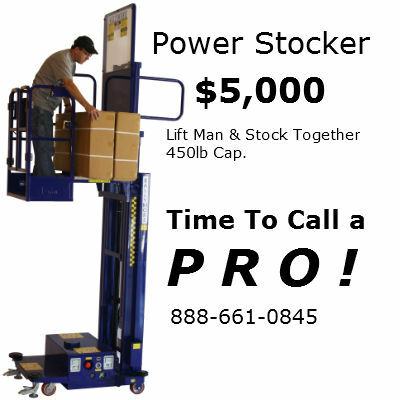 Steel Work Platforms, 888-661-0845, Call a PRO. 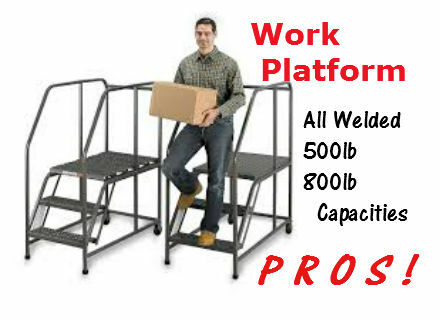 Our Steel Work Platforms are All Welded. 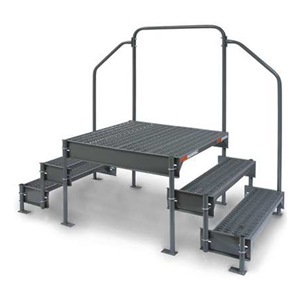 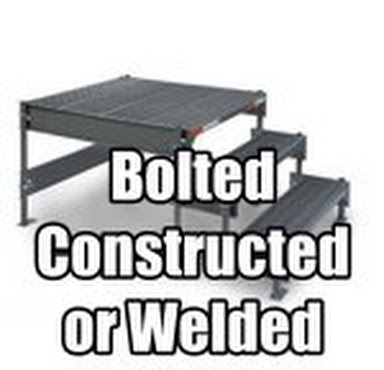 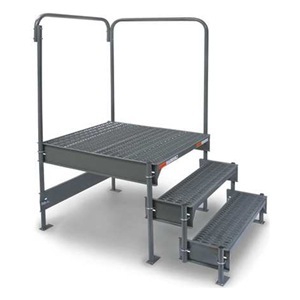 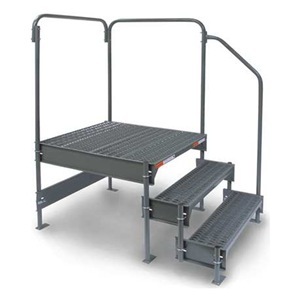 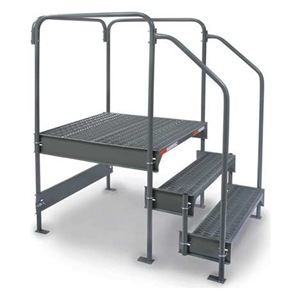 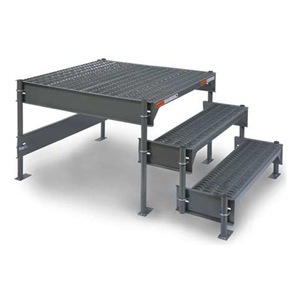 We also have unassembled Steel Work Platforms Available to save on Freight Costs. 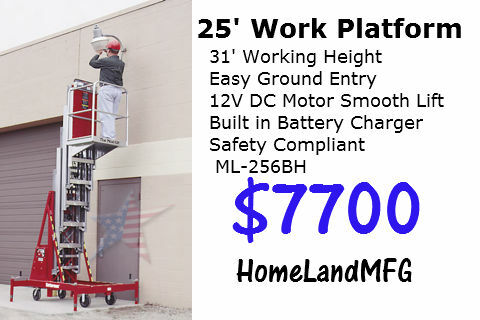 Call a Steel Work Platform PRO! 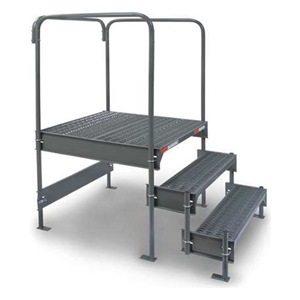 Steel Work Platforms allow you to choose the style, height, and configuration that perfectly meets your commercial or industrial application. 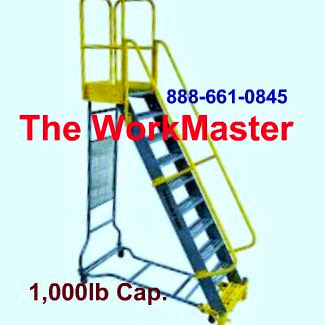 Our STEEL WORK PLATFORM have a 500-1,000 lbs. 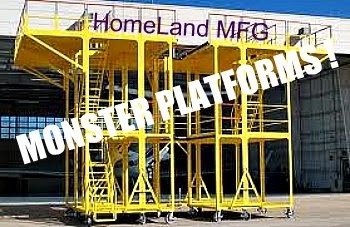 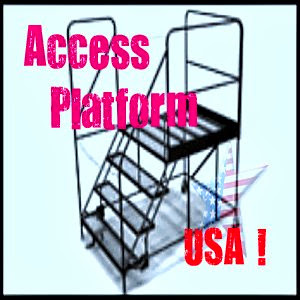 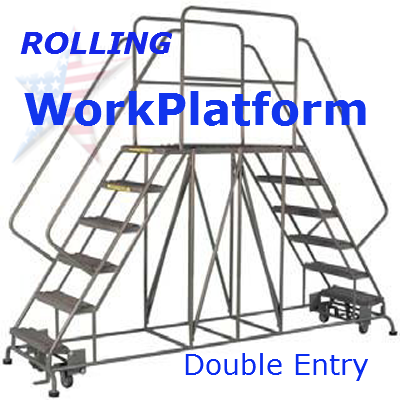 capacity and can be Modular or All Welded.. All meet or exceed OSHA standards.Contact A Steel Work Platform PRO and buy DIRECT.